The Armagh Planetarium underwent a significant refurbishment in 2006. One of the most daring entries on our bucket list but well worth it. More than 440,000 visited here in 2016. 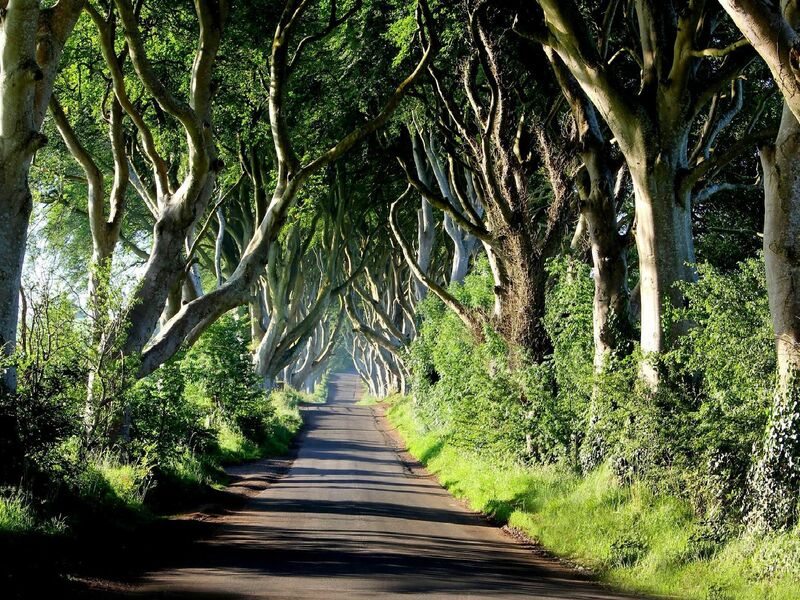 It's the jewel in the Northern Ireland crown and everyone living here should try to visit at least once - a magical place! The Halloween festival in Londonderry is an experience like no other. USA Today voted it the greatest place in the world to spend Halloween.